Joette Doyle is the Director of Rehabilitation at Chateau Center. She received her bachelor’s degree from Northern Illinois University in 1989 and a Master’s Degree in Communication Disorders from Howard University in 1995. Joette also received specialized certification in feeding, swallowing disorders, and management from Georgetown University in Washington D.C. Joette has extensive training in dysphagia and swallowing disorders working in acute and subacute rehab settings, but has spent the past 18 years in long term care both as a treating therapist and as a manager. 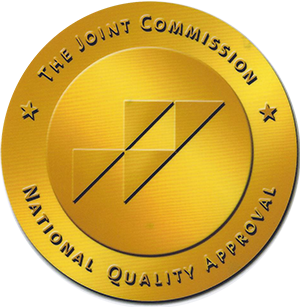 Joette holds a Certificate of Clinical Competency in Speech-Language Pathology, is a member of the American Speech-Language Association since 1995, and was a board member of the National Student Speech Language Association from 1993-1995. She is currently a member of the Plainfield Junior Women’s Club where she volunteers for various community organizations. Joette comes to Chateau Center with a vast knowledge of Medicare, Managed Care and Therapy Management. 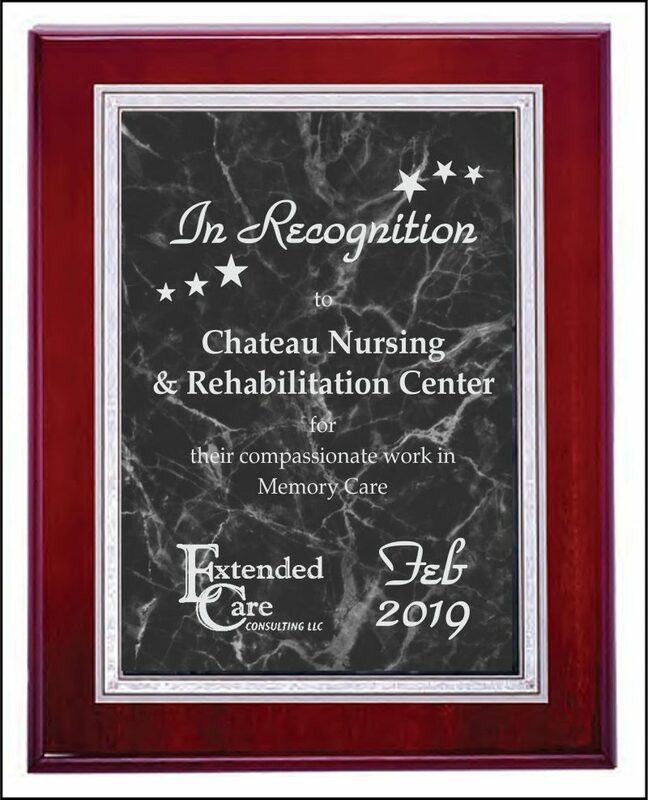 She understands the needs of the geriatric population and manages a very knowledgeable and professional therapy team that provides exceptional care to the residents of Chateau Center.